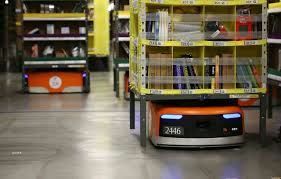 Michael Pooler for FT.com: An industrial dance takes place every day and night on the floor of Amazons huge warehouse in Manchester. 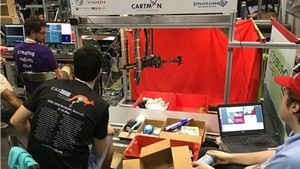 BBC: Cartman - a budget-priced robot from Australia - has triumphed in an annual contest to create a machine that can identify, pick up and stow warehouse goods. 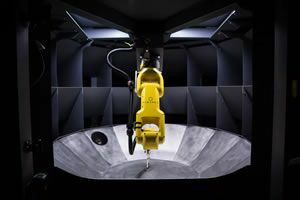 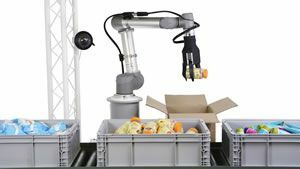 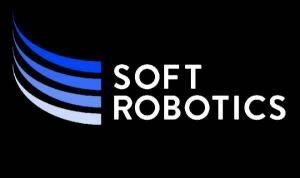 Sarah Kessler for Quartz: A startup called RightHand robotics recently began piloting technology that automates a task robots have previously struggled to master: recognizing and picking up items from boxes. 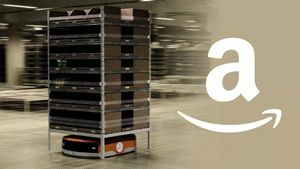 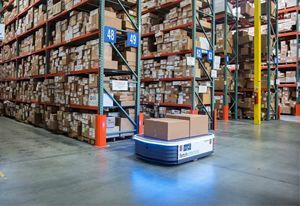 Patrick Clark and Kim Bhasin for Bloomberg Technology: It was Amazon that drove Americas warehouse operators into the robot business. 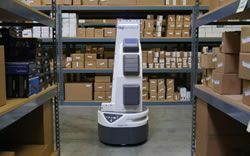 Quiet Logistics, which ships apparel out of its Devens, Mass., warehouse, had been using robots made by a company called Kiva Systems. 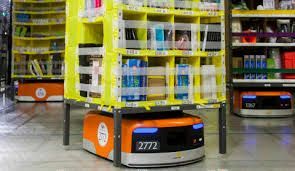 When Amazon bought Kiva in 2012, Quiet hired scientists.